DECORATE YOU HOME THE WAY YOU ARE! I felt since long time, there’s a need to have a place where we can choose between Fine Arts, Graphics and Canvas ,to find something what express Us. Our values, passion or even colours we love to look at. Place, where we can find good quality prints and be sure they stay with us for long time. So i worked hard, yes i did 🙂 to create place exactly like this. I worked with passion and vision and i would lie if i would say i’m not satisfied. 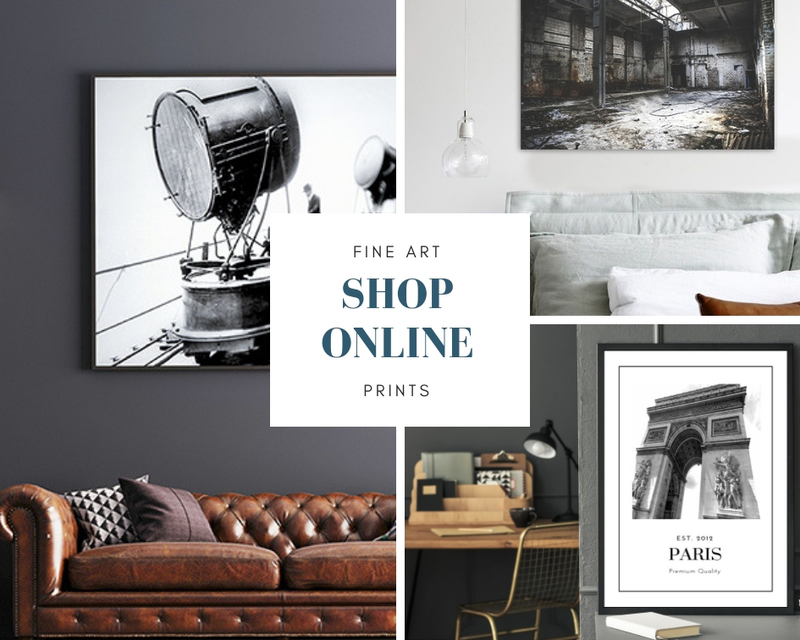 So now I can invite You and proudly present YouFine Art Shop online (english version is in progress). Click on the picture below and enjoy art consistend with Your personality.